Radio-astronomy involves radio data collection from astronomical objects using an instrument called radio telescope and further processing this data using techniques like image-processing. A set of 11 lectures dealing with this subject in a comprehensive manner can be found in the underlying link. The audience are expected to be either Engineer graduates or Masters Physics, who are deeply interested in learning these engineering techniques used in radio-astronomy. 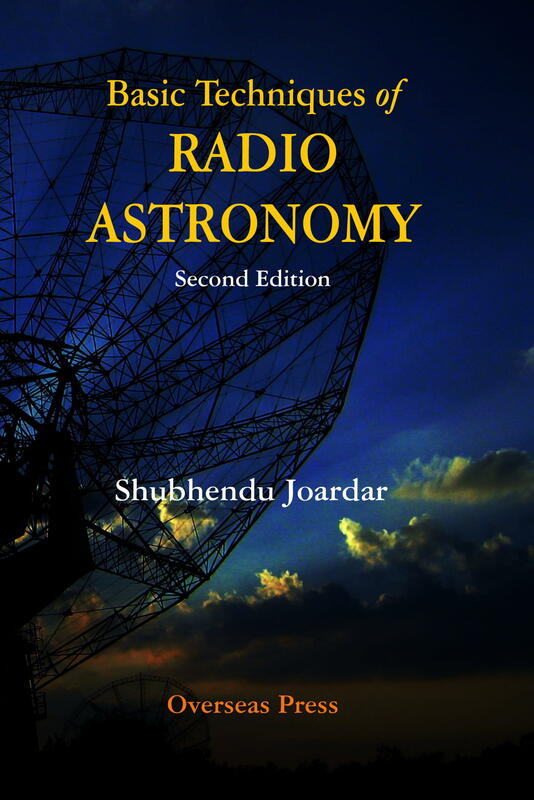 Review : This book is a compilation of author's lectures on Basic Techniques of Radio Astronomy (http://www.gmrt.ncra.tifr.res.in/~joardar). It is for people associated with radio telescope building and data analysis. They include (i) students (ii) astronomers, (iii) engineers, and (iv) academicians. 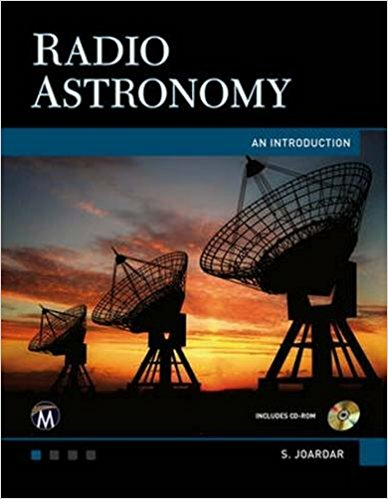 The book begins with the foundation of radio astronomy and then goes on to explain the fundamentals, polarization, designing radio telescopes, understanding radio arrays, interferometers, receiving systems, mapping techniques, image processing and propagation effects. The final chapter presents the 2016 version of the GMRT radio array as an example of the explained techniques. This second edition is revised and enhanced. Appendix-A is newly added to refresh the essentials of physics and engineering required for this course. Appendix-B describes the time standards, astronomical coordinates, u-v-w coordinates etc. Appendix-C gives a minimum background of antenna theory. It is advisable to go through them together with the first chapter. Review questions at the end of each chapter and appendix contain hints for easy solutions or direct answers. The bibliography mentions only the published materials. 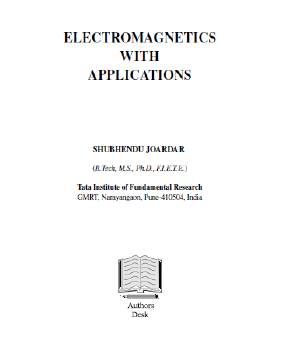 The book-cover shows a GMRT antenna. Compilation and drawings are by the author. 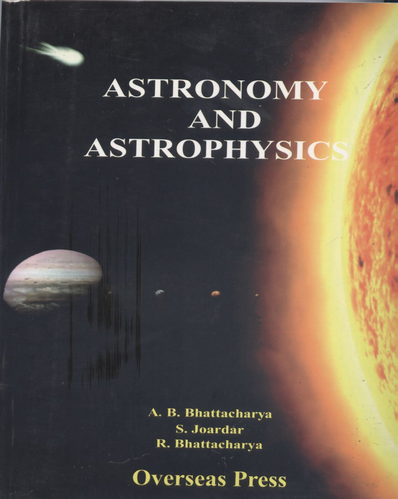 Review : Based on my lectures delivered at various places including GMRT.Interested audience include (i) students, (ii) astronomers, (iii) engineers, and (iv) academicians. It begins with the foundation of radio astronomy and then goes on to explain the fundamentals, polarization, designing radio telescopes, understanding radio arrays, interferometers, receiving systems, mapping techniques, image processing and propagation effects in relation to radio astronomy. 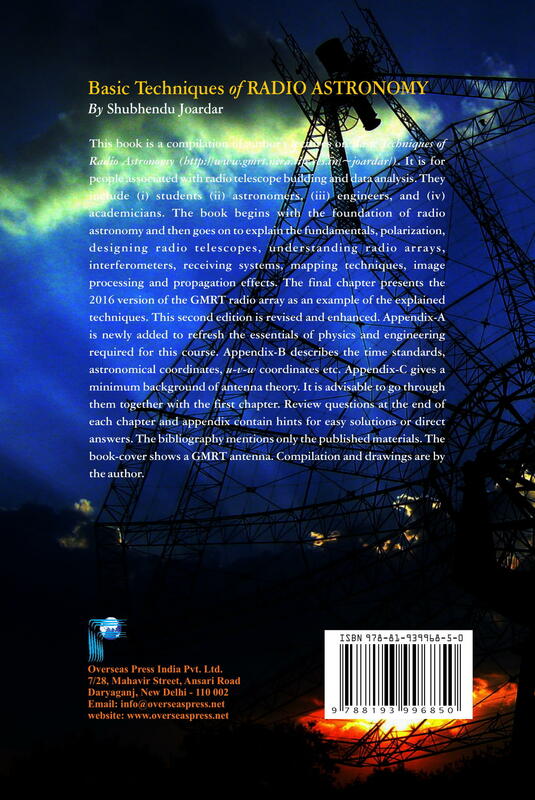 A special chapter presents the GMRT radio array as an example of explained techniques.Two appendix at the end describe the coordinate systems used in radio astronomy and some basics of antenna theory. 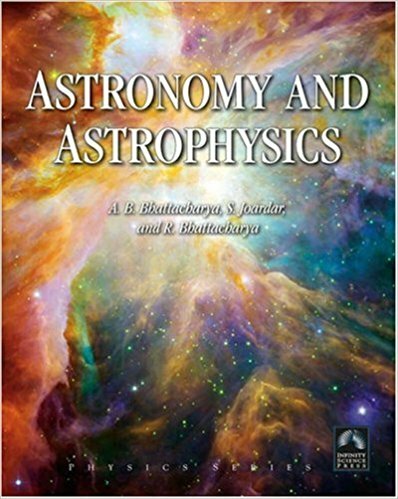 Review : An introductory text book in Astronomy Astrophyscis.Suitable for Graduate and post graduate students who wish to begin their career in this field. Status : Presently, I am editing this book prior to publication. Expecting its publication during the year 2018. 8 RFI monitoring system of GMRT and radio interference analysis on various radio-astronomy bands Proc. XXVIIIth General Assembly of URSI, NPL Oct. 2005.